This week, on our firmware news roundup: The latest update for Samsung Galaxy S9 and Galaxy 9+ devices brings a new slow-motion recording mode at 480 FPS, LG G6 devices from US Cellular receive Android Oreo, and more. As you can see in US Cellular, the Android Oreo update is now available for LG G6 devices from US Cellular. We currently don’t have any more information regarding this update. As you probably already know, the Samsung Galaxy S9 and S9+ already had a 960 FPS slow-motion recording feature. Till now, you could get 0.2 seconds of real-time recording with it. However, this latest update brings a 480 FPS recording feature which doubles that to 0.4 seconds of real-time recording. This update, for now, is only available in India and South Korea. Furthermore, you also get security improvements, stability improvements, and AR emoji improvements. Do keep in mind that after you receive the update, then every time that you wish to record in 960 FPS you’ll have to switch to automatic mode. If you wanna use manual mode then you’ll be restricted to 480 FPS. You can expect the update to take about 250 megabytes of your bandwidth. Let’s change the subject to the Galaxy S7 now. Android Oreo is now available for Galaxy S7 owners who purchased the device from US Cellular. We currently don’t have any information on what this update brings (apart from Android Oreo). Moving on smartwatches for once – the latest update for the Gear S3 should solve the overheating issues that were present till this day. Apparently, Gear S3 users would experience overheating issues while trying to charge their device. This update only takes 16 megabytes of bandwidth. So, do check it out for sure. The latest security patches are now available for the Sony Xperia X and XZ series. Most certainly not a big deal but it’s nice to see that Sony cares about their customers. The last Android 8.1 update that was delivered to the Xiaomi Mi A1 had a bug. People who were installing it reported that all of their SMS messages were gone after rebooting their device to install the update. Now there is another Android 8.1 update that doesn’t have this problem. If you installed the previous update then you’ll only have to download 467 megabytes for this one. In case that you haven’t, then you’ll have to download the full 1.15-gigabyte update. 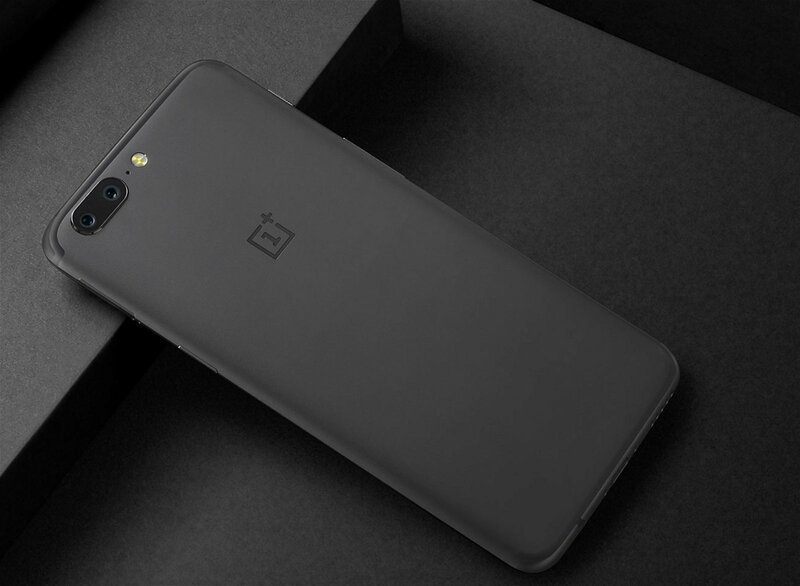 The OxygenOS Open Beta 13 for the OnePlus 5 and the Open Beta 12 for the OnePlus 5T are now available. They bring Google Lens support and improvements to the overall quality of the camera. To be more specific, OnePlus mentions that this update reduces the “oil painting effect”. So, chances are that you can expect your photos to appear a bit sharper than before. Let’s not forget that these are Beta builds. So, users can pretty much expect to encounter various stability issues and crashes. As for the OnePlus 6, the latest OTA update brings OxegenOS 5.1.9. This latest update brings the monthly security patch and fixes a lot of bugs. Other than that, it also optimizes stability for Wi-Fi connection and fixes stability issues with Bluetooth. 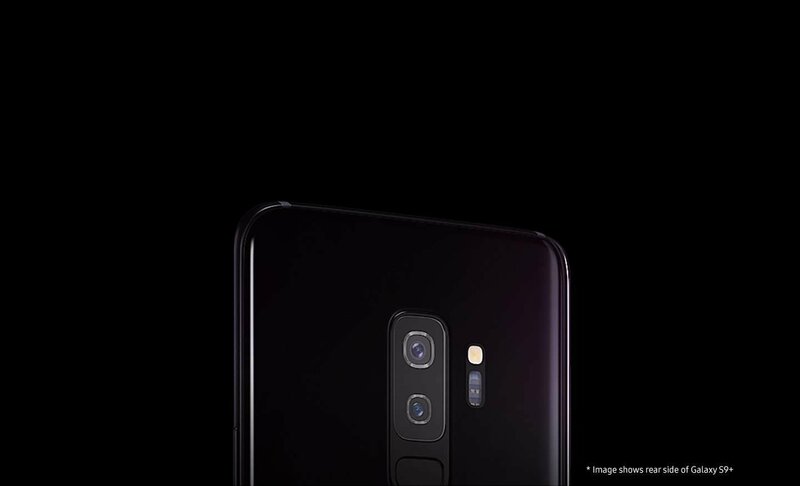 Let’s not forget to mention that Camera quality has improved as well. Google Lens is now supported and beauty mode has been added. A “Group MMS” feature has been added as well. The update will first reach a small percentage of users and it should arrive to everyone eventually. Staying on the OnePlus 6, the Android Developer Preview 3 for it is now available. It brings security and stability improvements along with compatibility fixes for 3rd party apps. However, let’s not forget that developers have a lot of issues to solve – such as power consumption issues. And let’s not forget about compatibility issues with Bluetooth 3rd party apps. On other news, OxygenOS 5.0.4 is now available for the OnePlus 3. It brings the monthly security patch with it and Camera improvements. Other than that, this latest update also fixes the parallel WhatsApp crash issue and the front camera zoom-in issues for Snapchat.